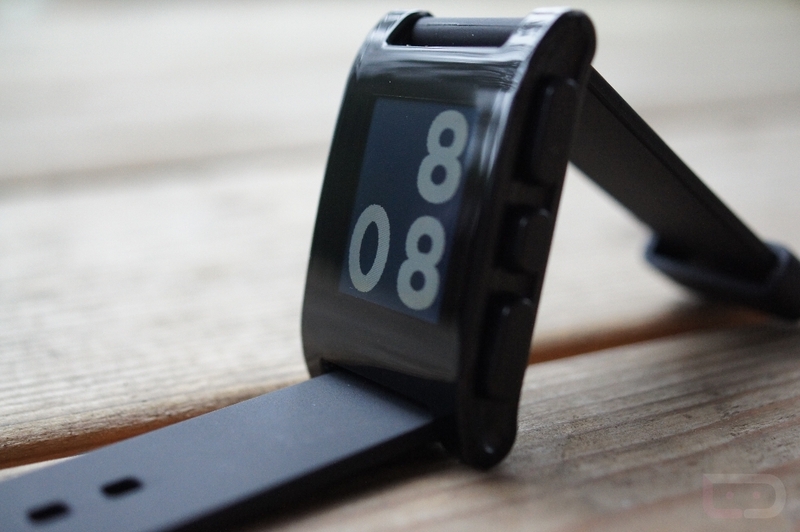 Thursday Poll: Interested in a SmartWatch? Smartwatches seem to be all the rage these days. From indie Kickstarter funded projects like Pebble to big dogs like Sony and Motorola, everyone is taking their stab at second displays that attach to your wrist. As if the giant 5.5″ screened-smartphones weren’t convenient enough, we need another screen that can be viewed with the lift of an arm to give us up-to-the-minute information. And it certainly makes sense, especially as technology has improved (read: shrunken in size) so that wearing a smartwatch doesn’t mean you’re the calculator watch guy from the 90s. But are the majority of people, especially those in this community, all that interested? Over the last year, as we’ve featured almost all of them, including this random concept of a Google-powered watch, we’re definitely seeing mixed opinions. And what do we do with mixed opinions? Get them in a poll. Maybe, just haven't seen the right one.